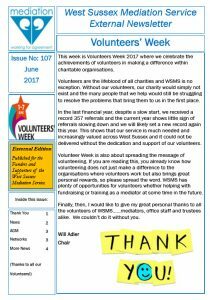 West Sussex Mediation Service has created this privacy statement to demonstrate our commitment to privacy. The following discloses the information gathering and dissemination practices for this Web site. site’s registration form requires users to give us contact information (i.e. email address). Contact information from the registration forms is used to validate the user’s account. This enables the site administrators to provide moderation for the various public features of this site, and to get in touch with the user when necessary. This information is not and will never be divulged to a third party. We use this data to tailor our visitor’s experience at our site showing them content that we think they might be interested in, and displaying the content according to their preferences. This site contains links to other sites. West Sussex Mediation Service is not responsible for the privacy practices or the content of such Web sites. 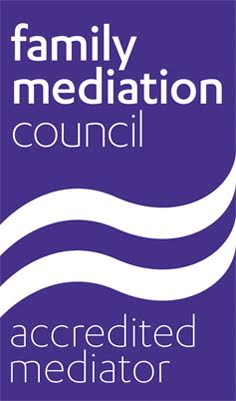 West Sussex Mediation Service is not liable for any damages caused by any of the site content, whether directly provided by West Sussex Mediation Service or its employees or not.